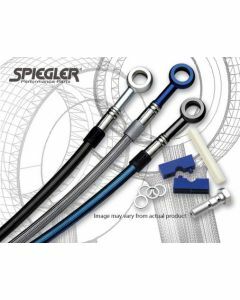 Unparalleled quality with a lifetime warranty, Spiegler’s stainless steel brake lines are the best bang for your buck when it comes to improved braking performance. From a custom line to a complete kit, Spiegler offers our race proven lines for nearly every application. See all products in Why Spiegler Brake Lines?